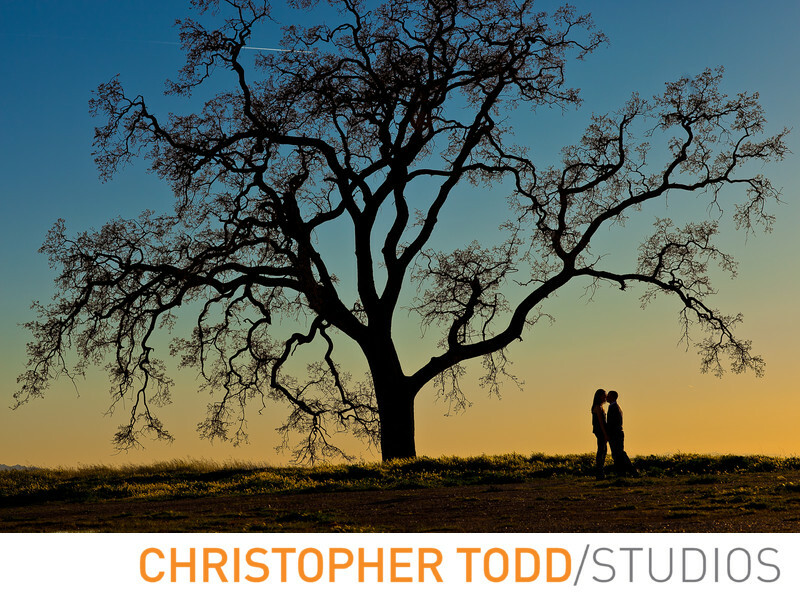 This 100 year old oak tree makes this Las Virgenes Canyon Engagement Session so romantic. Timing the Fall sunset added to this photo. If you are an engaged couple looking for a photo session give us a call. We would love to chat. As a professional photographer for over 17 years I know all the great spots for your engagement session. Location: 5345 Mureau Rd, Calabasas, CA 91302. 1/1250; f/5.6; ISO 100; 85.0 mm.